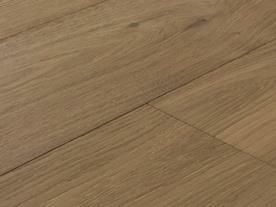 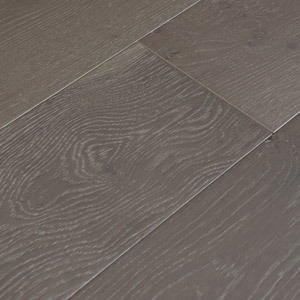 Warm, inspired flooring you will love. 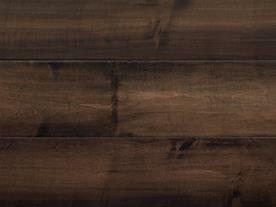 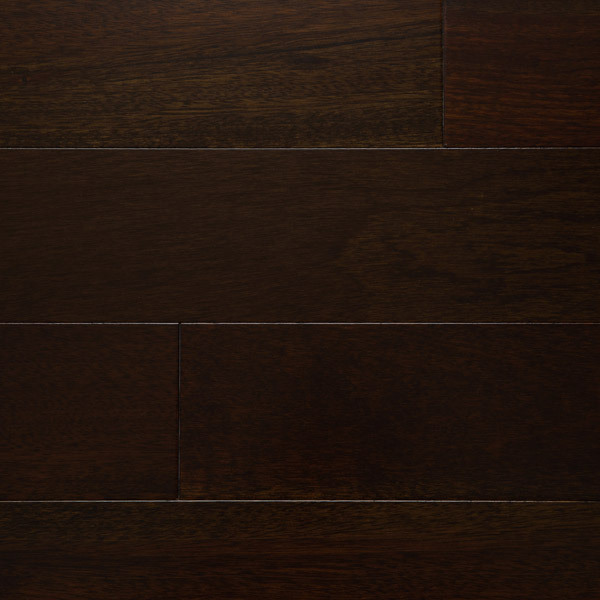 Artisan, formerly known as Bausen Hardwood, offers a marquee portfolio of fine engineered hardwood flooring. 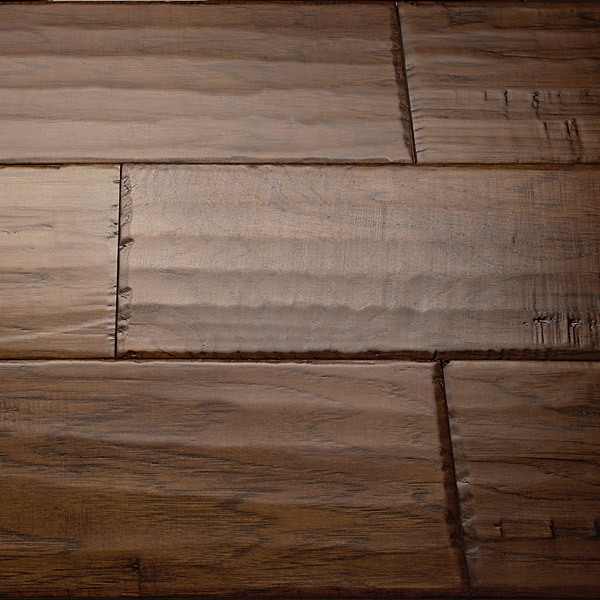 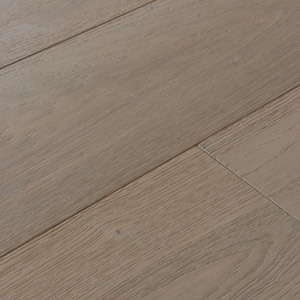 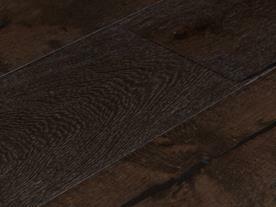 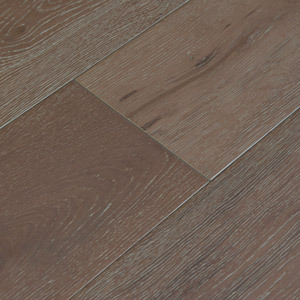 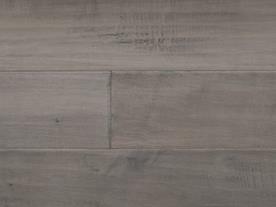 If you are looking for engineered hardwood flooring options and want to enjoy some of the most durable, exotic woods and natural wood material, Artisan is the leader in the market. 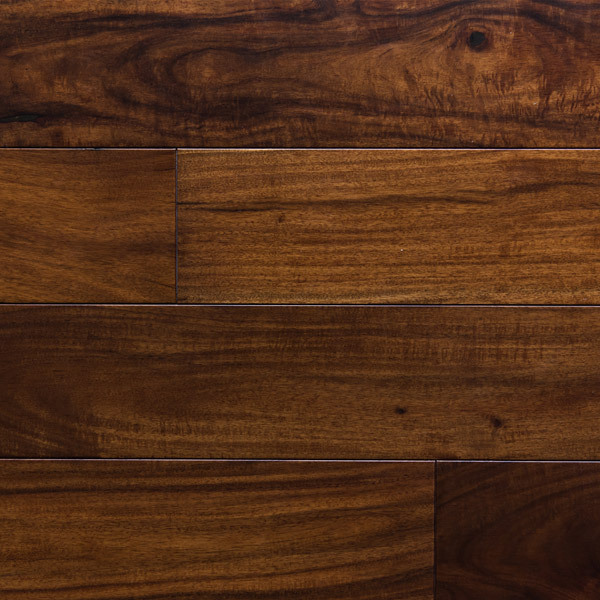 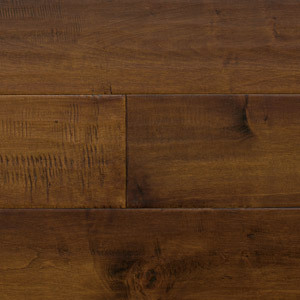 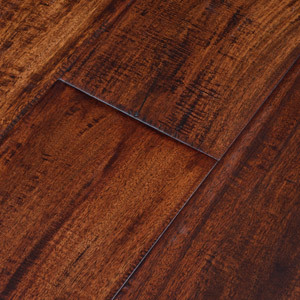 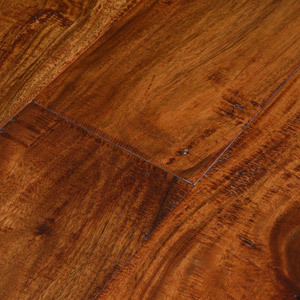 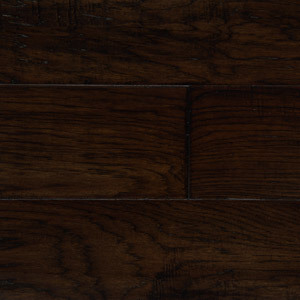 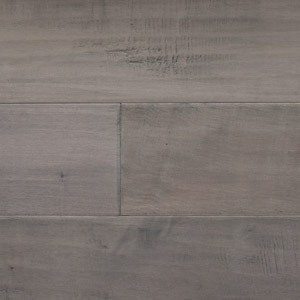 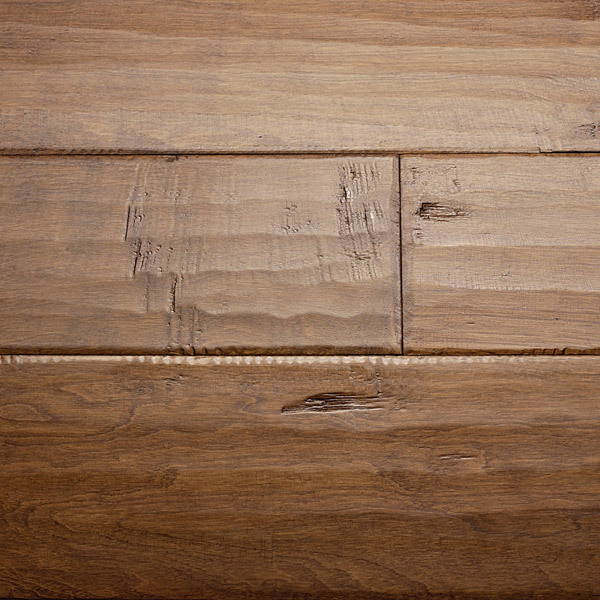 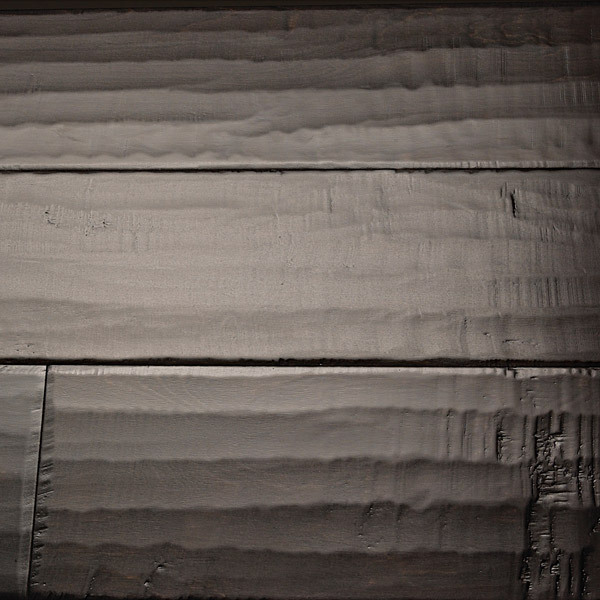 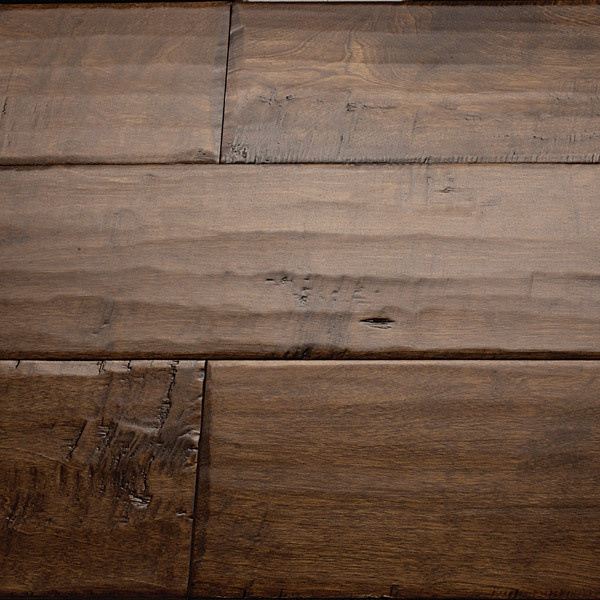 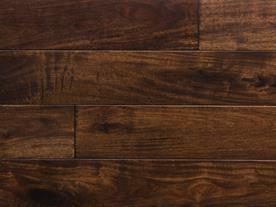 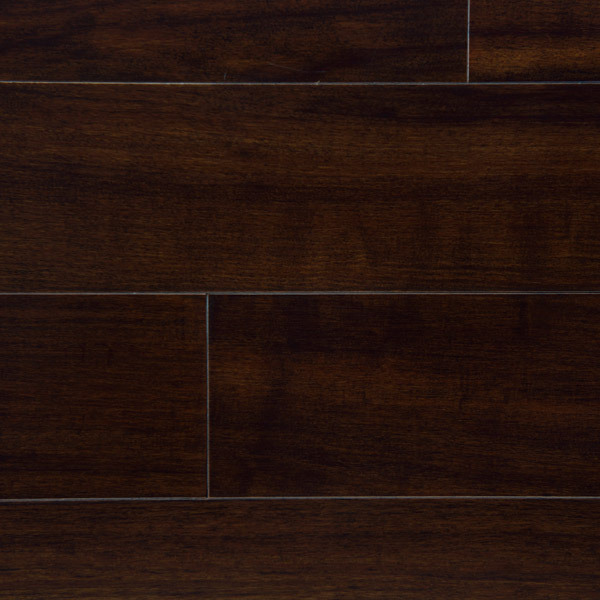 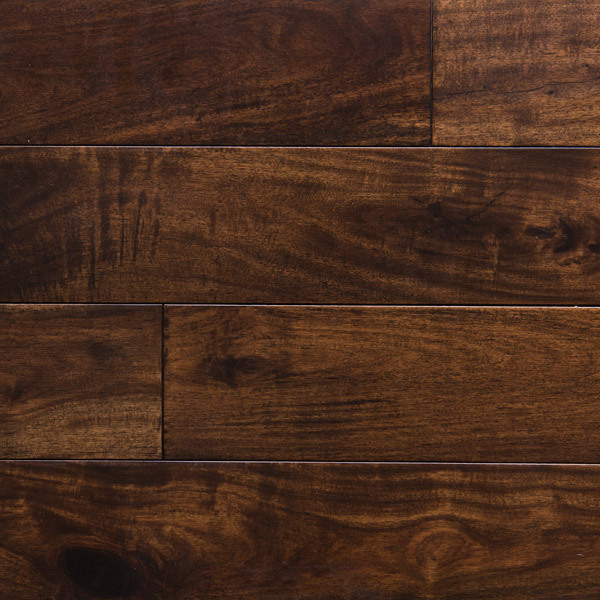 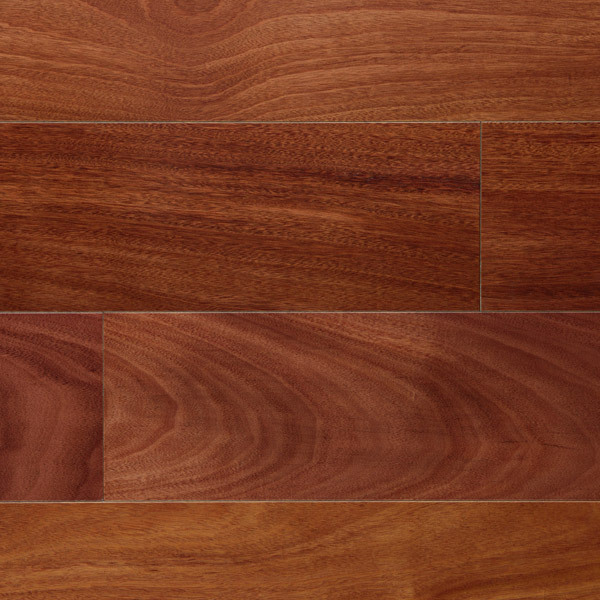 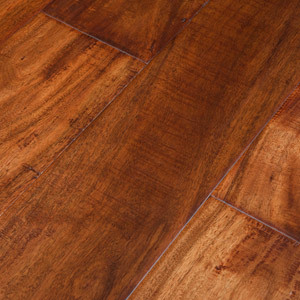 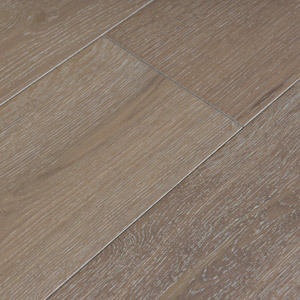 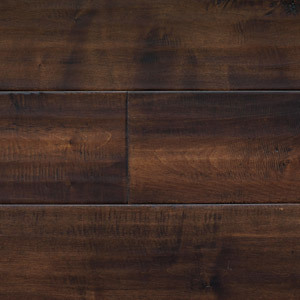 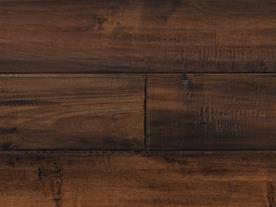 Wether you are looking for Brazilian cherry to give a timeless look, or immersive antique hickory with an authentically rustic feel, the Artisan Hardwood collections do not disapoint. Formerly known as Bausen, Artisan is commited to earth-friendly sourcing and manufacturing. 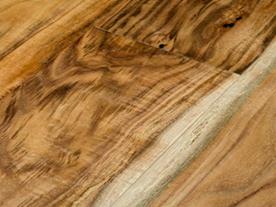 It all begins with sourcing the finest material world-wide. 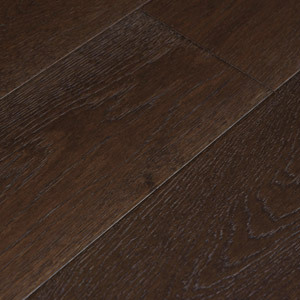 For example, Artisan's oak and maple give a rich warm feeling to any room or the natural lightness of birch illuminates any room. 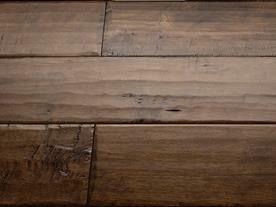 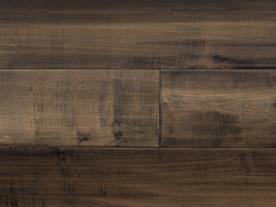 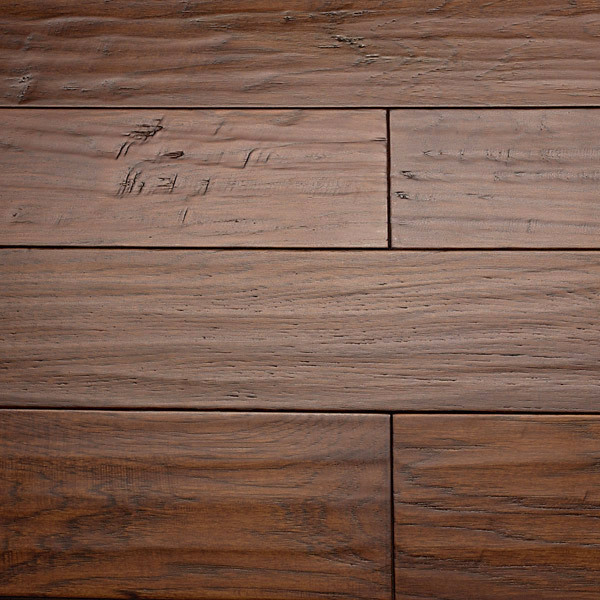 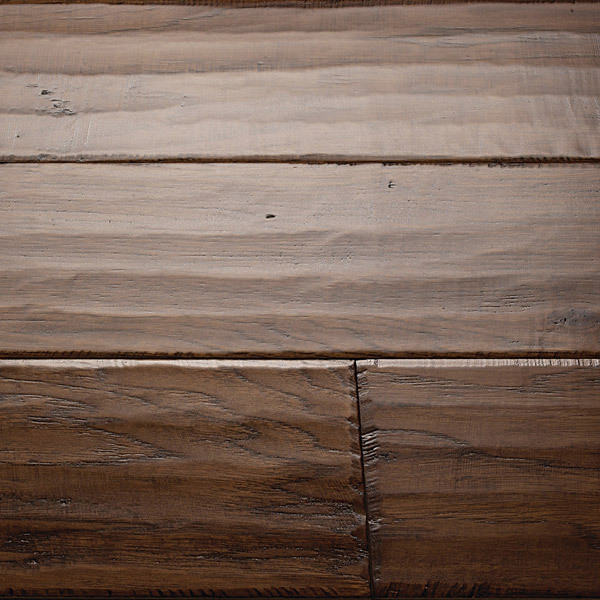 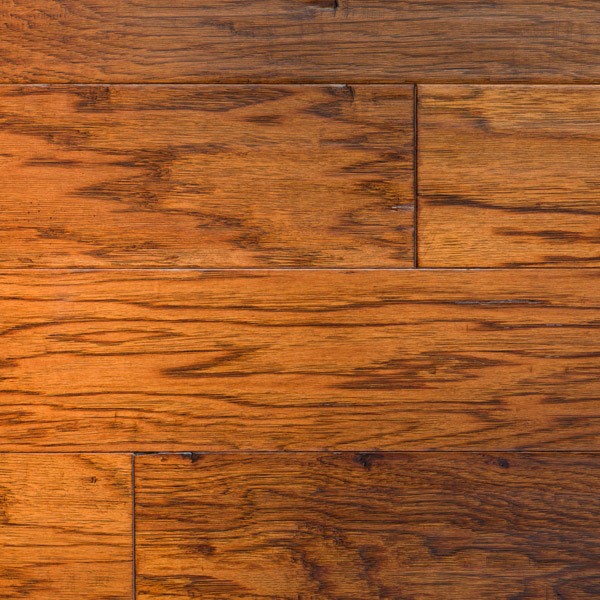 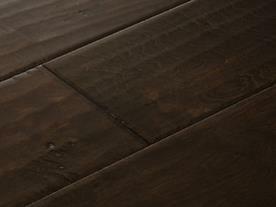 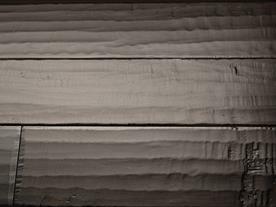 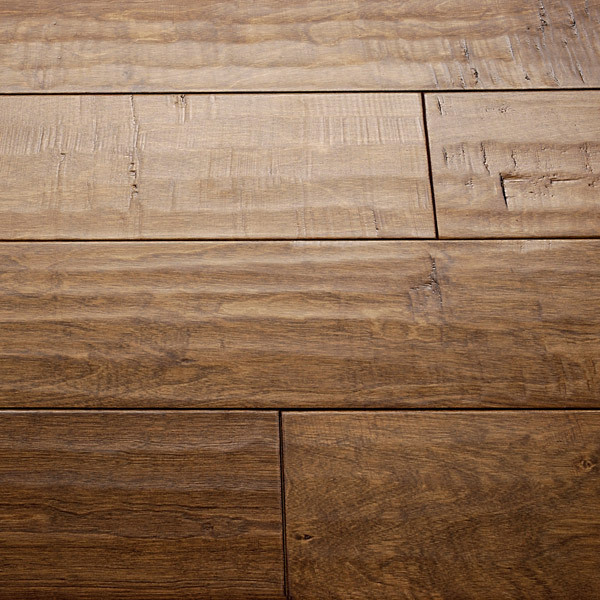 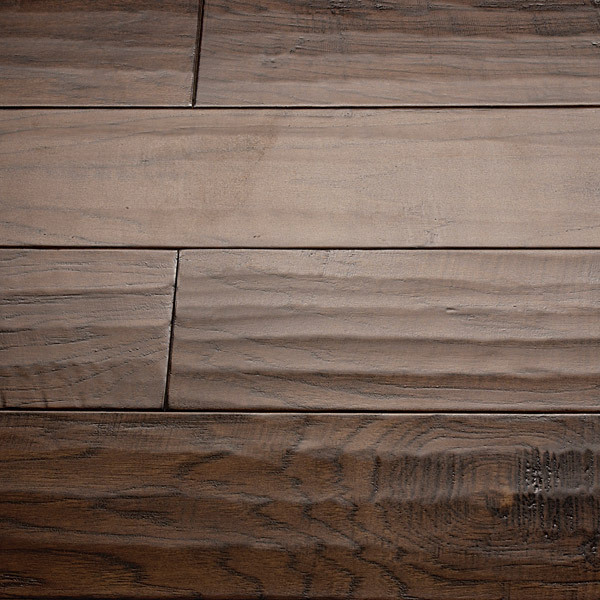 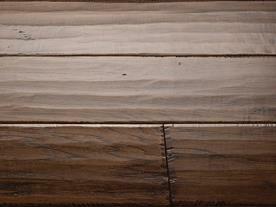 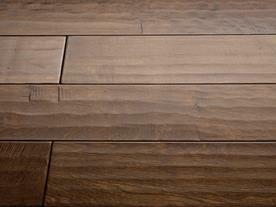 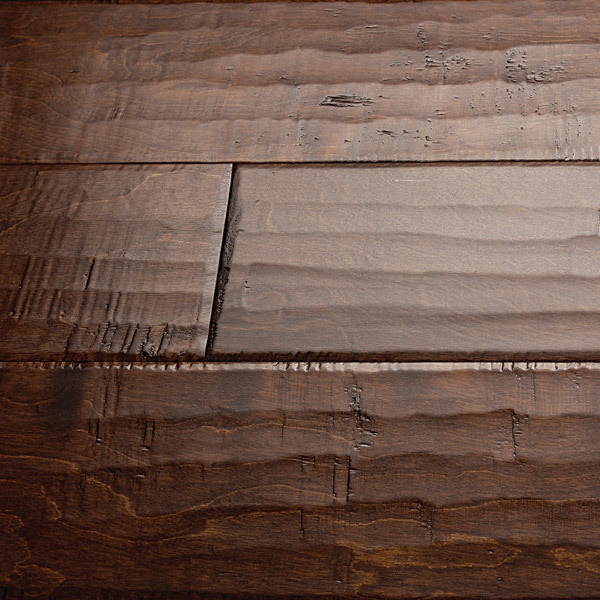 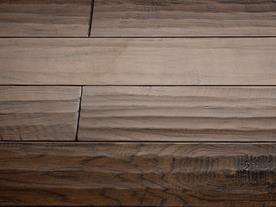 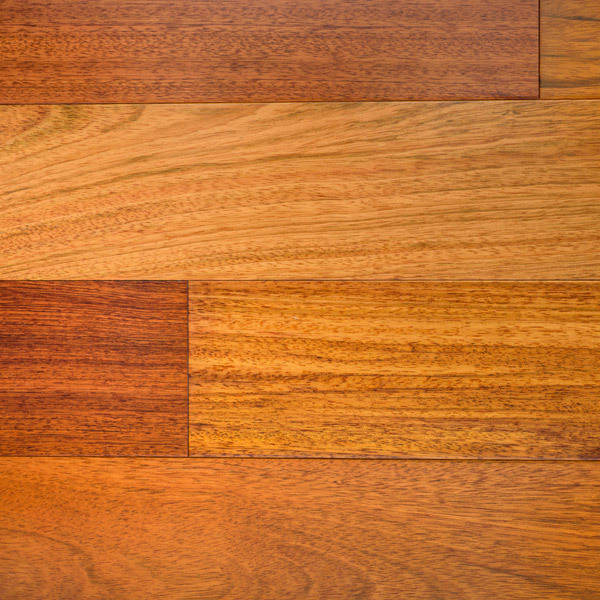 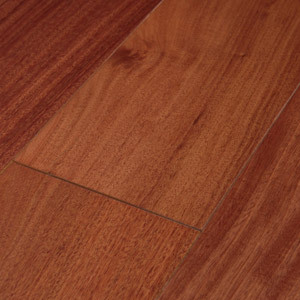 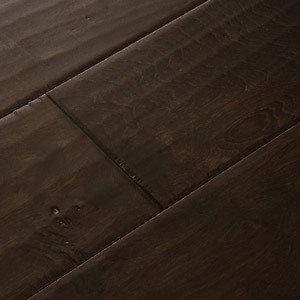 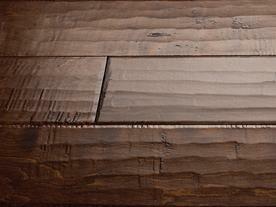 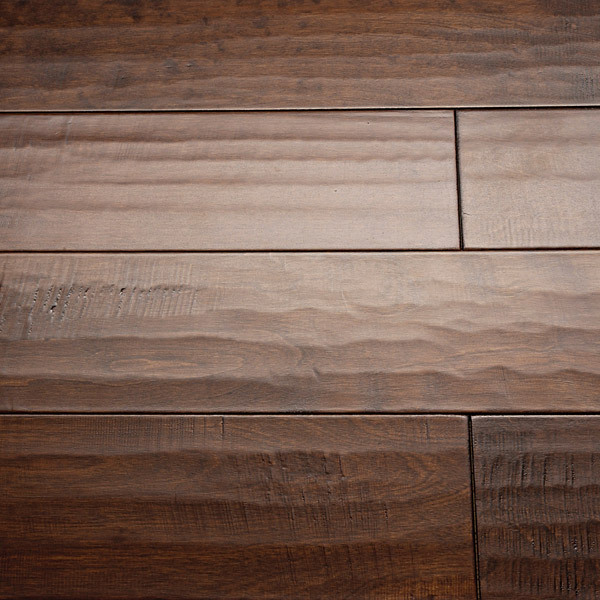 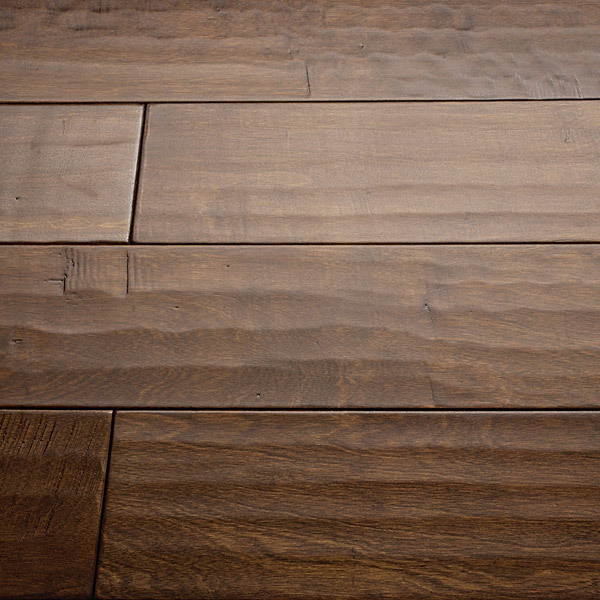 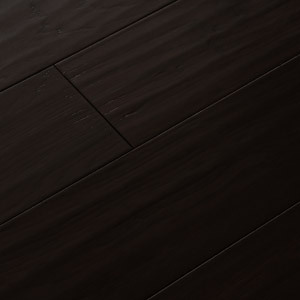 Artisan Hardwood Floors provide wide pieces that combine modern feel with tradition. 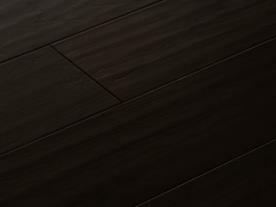 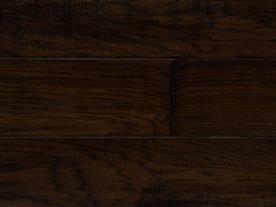 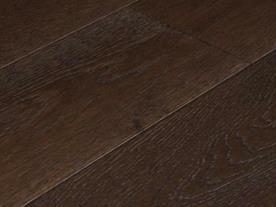 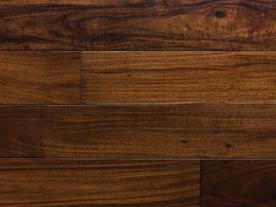 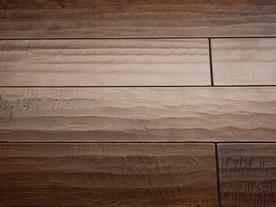 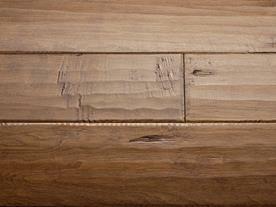 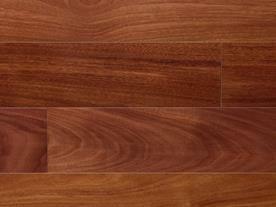 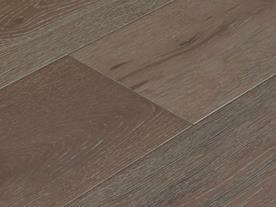 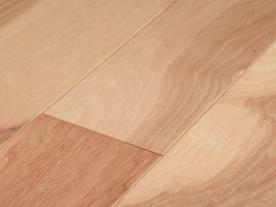 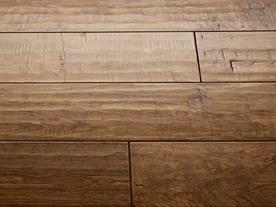 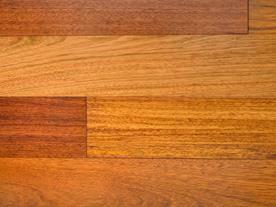 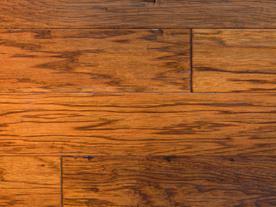 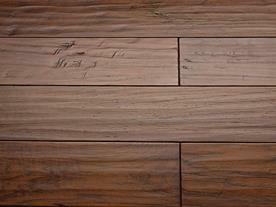 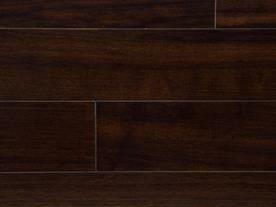 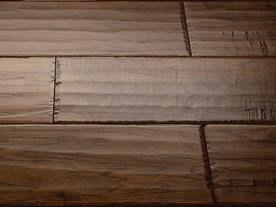 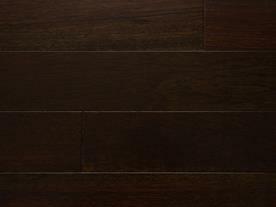 At Olympic Hardwood we offer you the best in hardwood flooring in the Phoenix, Scottsdale, Tempe area. 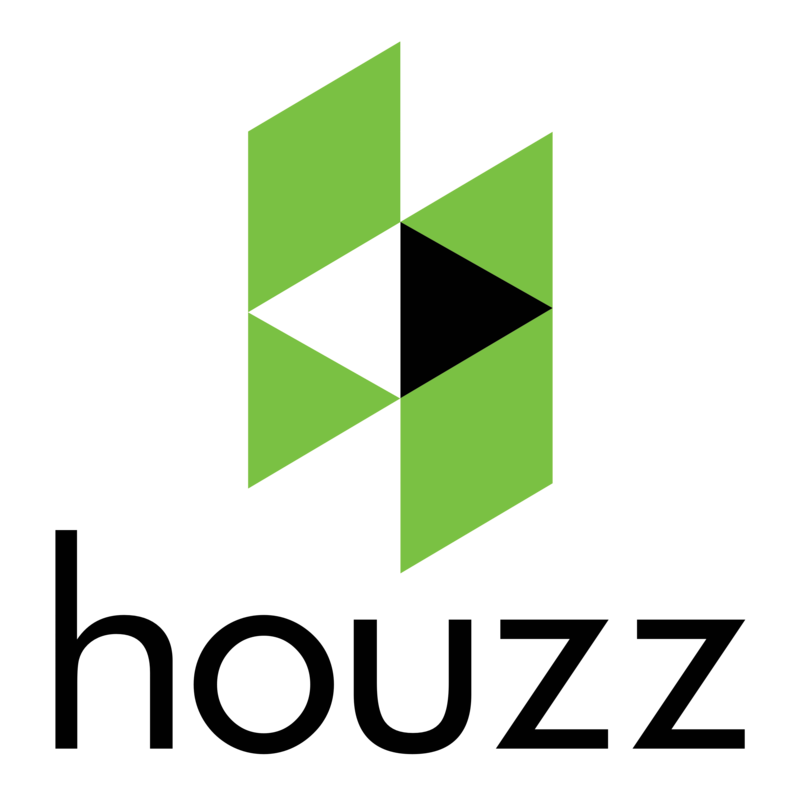 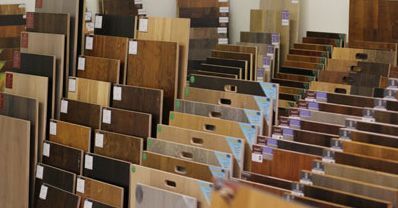 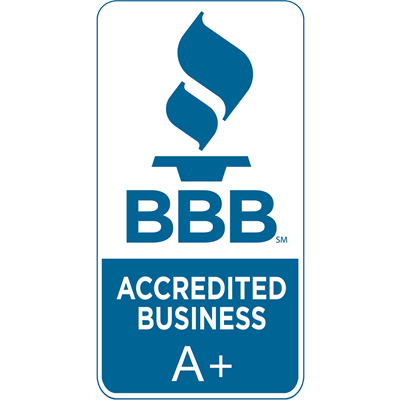 We pride ourselves on providing you with a no-hassle customer service focused on great communication and helping you find the flooring that fits your style and needs. 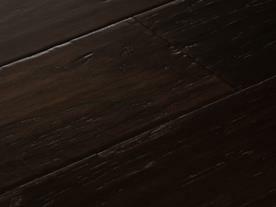 Contact us today to arrange a private exclusive tour or Artisan Hardwood Collections, or any of our other quality flooring solutions. If you need help or support for Bausen Flooring collections we can help with that too, as the company still stand behinds their products, they have simply rebranded as Artisan.